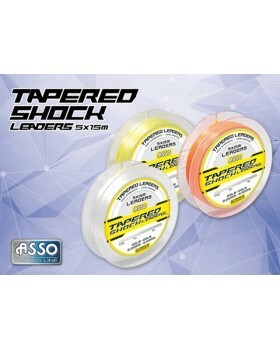 Gli Asso Tapered Shock Leaders 5×15 sono shock leader con conicità studiata per ottenere lanci più lunghi e nel contempo con la proprietà di assorbire lo stress del lancio. 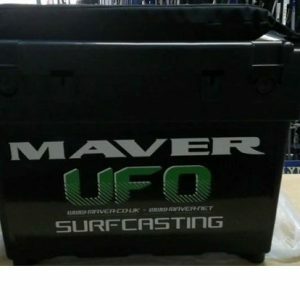 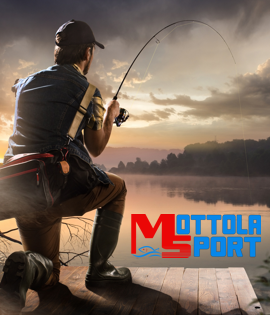 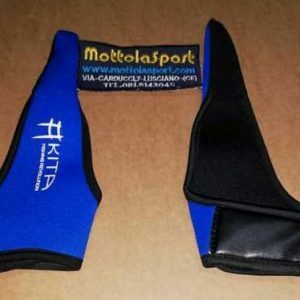 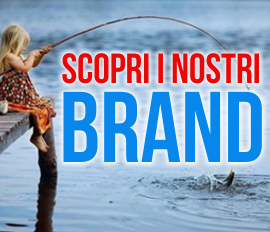 Si prestano in particolare all’utilizzo in mare e per la tecnica del surfcasting. 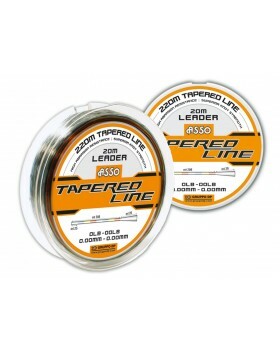 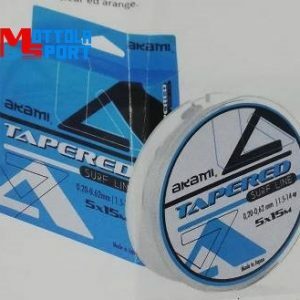 ASSO TAPERED LINE 220 MT . 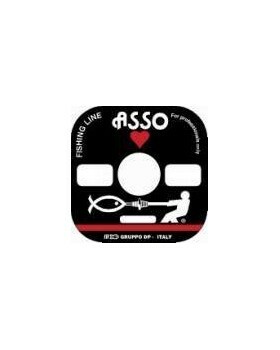 Asso Tapered Line is a very smooth shock leader, able to absorb stress during the cast. 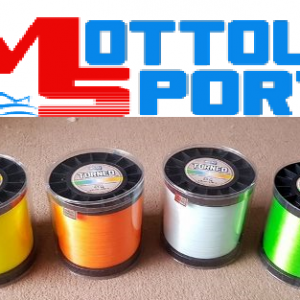 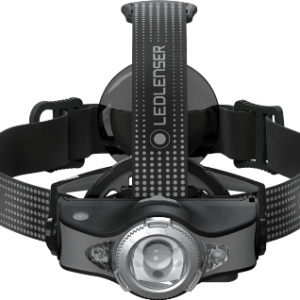 It changes color every 25 meters (white, blue, yellow and red) in order to get the launch distance under control, and consequently return to fishing in the desired position. 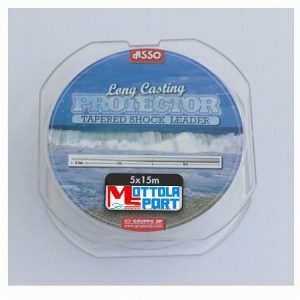 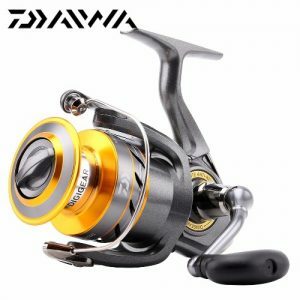 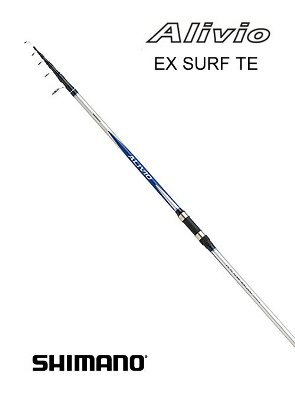 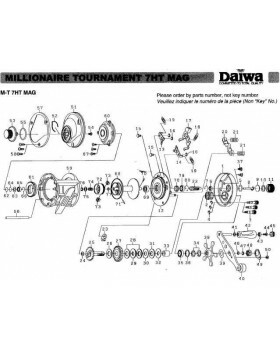 It is particularly suitable for sea fishing and surfcasting. 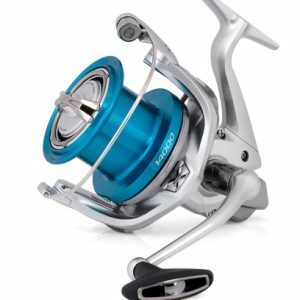 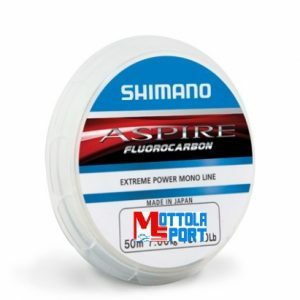 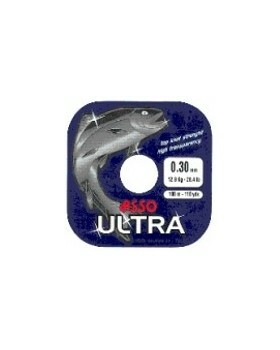 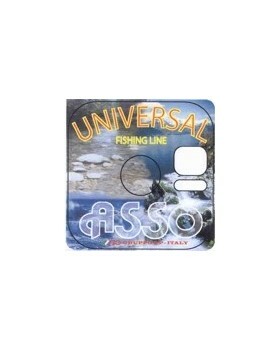 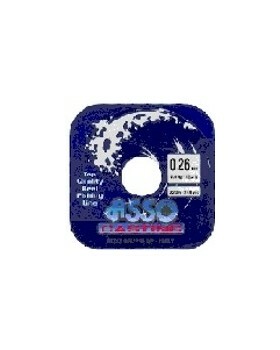 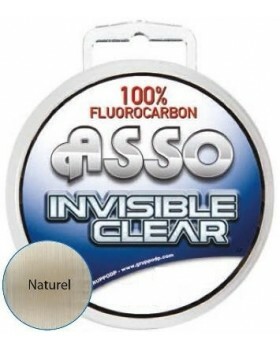 ASSO ULTRA CAST GIALLO FLUOROCARBON 1000mt. 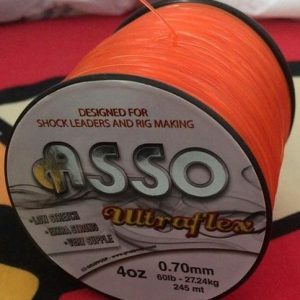 Asso UltraFlex has been specially engineered to offer a top qulaity Rig body and Shock leader material. 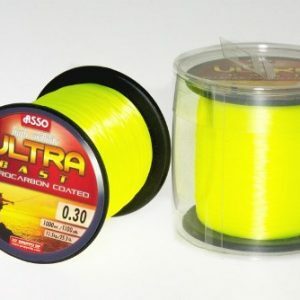 With breaking strains from 50lb upto 80lb ultraflex is ideal for any kind of rig body from light lines for continetal rigs upto heavy rigs for fishing big leads over rough ground.